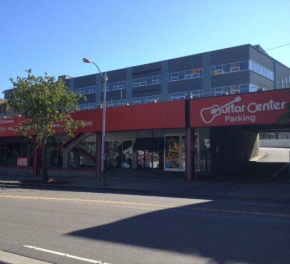 Some of the highlights of Guitar Center Seattle are our full GC Pro office and our Platinum Room. The GC Pro techs are there to help you build or upgrade pro audio setups including live sound systems and recording studios, and the Platinum Room is where you'll find the best of the best from guitar and amp builders like Fender, Gibson, PRS, Musicman, Mesa Boogie, Orange and Marshall. We also offer instrument rentals, weekly "Recording Made Easy" classes on Saturday mornings, as well as a world-class selection of boutique effects pedals. The best way to learn more about all we have to offer is to find out in-person by dropping in to the store, or over the phone at 206-287-9100. Guitar Center Seattle provides comprehensive guitar repair services for the Seattle area. Our repair technicians are as passionate about your guitars and basses as you are, and we have the experience needed to keep them performing at their best. Whether you need a quick adjustment to make your guitar easier to play, or a complete guitar rebuild, we have the tools and know-how to take care of your instrument. 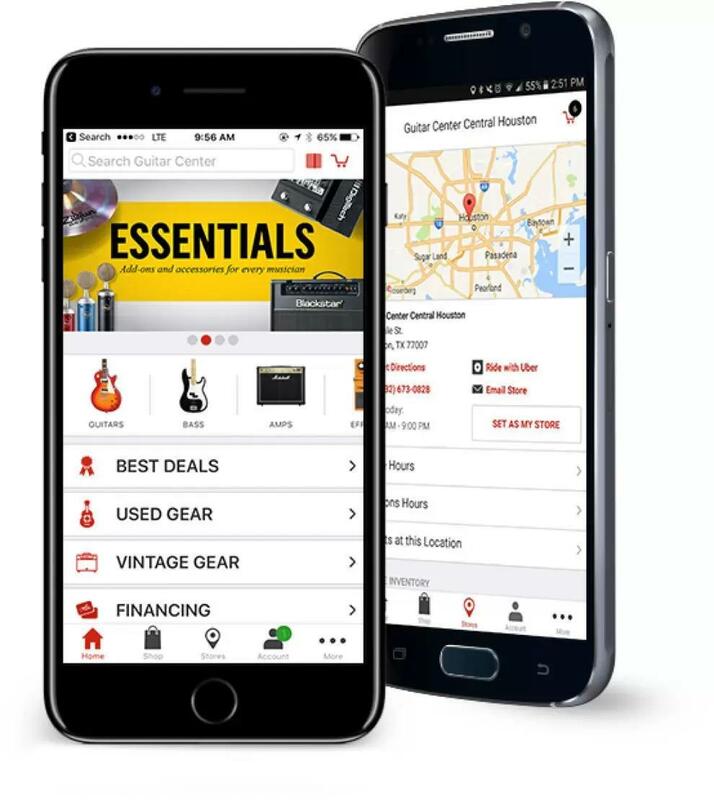 Guitar Center Seattle can also help build a maintenance plan that fits you and your guitar or bass needs, including custom setups, restrings and more. We also take care of fret repairs, hardware and pickup installations, upgrades and customizations, bone and graphite services and more. There's a lot to see (and hear!) 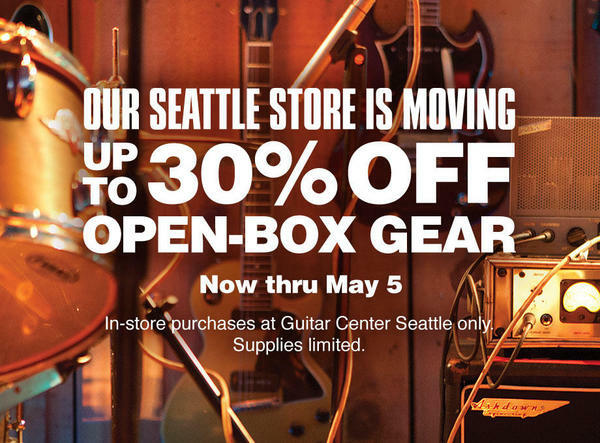 at Guitar Center Seattle, where we've been serving the local music community since 1997. Located on the corner of Westlake and Mercer in the South Lake Union neighborhood, we're easy to get to from I-5 or Aurora Avenue. There's even free parking on the roof, so finding a place to put the car is no problem at all. All our associates are passionate about music, so no matter how experienced you are, we can talk to you from a peer perspective, understand your needs and find the right gear and services for you.First and foremost at Guitar Center Seattle, we strive to give you the experience that Guitar Center is known for nationwide: big-store selection and prices with small-shop expertise and personality. From sales and repairs to rentals and GC Pro services, our staff in every department is well-trained to cater to Puget Sound area music-lovers. Our store is open every day of the week, so there's always a right time to visit even if you're on a busy schedule.